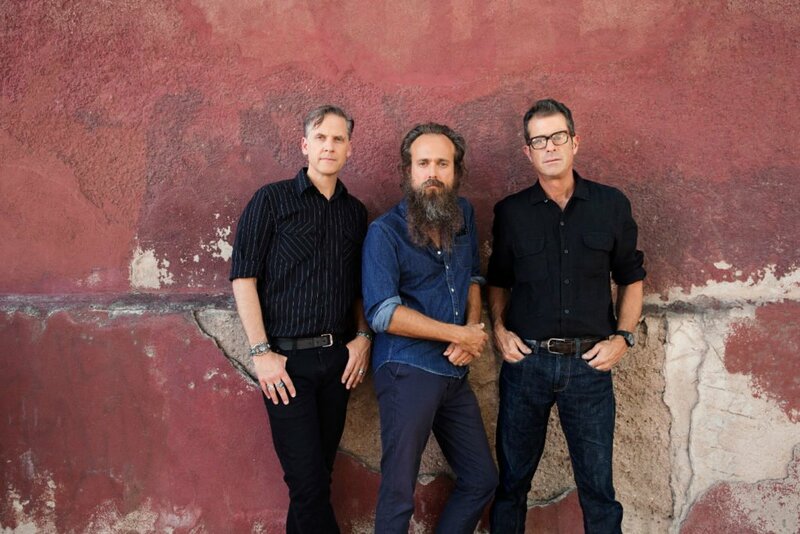 American band Calexico (headed by Joey Burns, John Convetino) and American singer-songwriter and musician Iron & Wine (Sam Beam) announced the release of their first collaborative full-length. Years To Burn is out on June 14th via Sub Pop. It follows 2005’s In the Reins EP. “Father Mountain” is the first excerpt. Listen below.